Rick Kelly says it was clear early in Sunday's second leg of the Tyrepower Tasmania SuperSprint that he was in for a long afternoon. 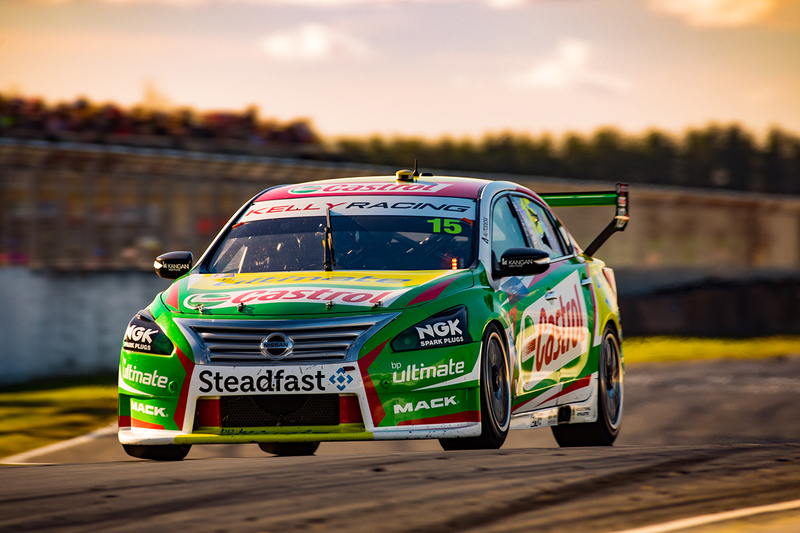 The Castrol Nissan driver enjoyed a promising start to the day with the seventh-fastest time in Practice 4 at Symmons Plains, booking a Q2 spot in knockout ARMOR ALL Qualifying. He narrowly missed out on a place in the third phase and qualified 11th, his second-best grid position of the campaign to date. Cars were effectively under lockdown between qualifying and the race over the weekend, as part of a trial of new parc ferme regulations. Kelly says he quickly realised his qualifying set-up would not translate well for the 84-lap race, which he ultimately finished 15th. "We certainly made gains in practice and qualifying and I was confident of being somewhat of a threat in the race,” Kelly said. "Obviously, it didn’t go to plan and 15th isn’t where we want to be. We’re disappointed. "Our qualifying set-up was a difficult beast to drive in the race. "I knew it five laps into the 82 lap race. But we live and learn and move quickly onto Phillip Island." Kelly Racing is working through its understanding of a revised aero package for the Altima it introduced in 2013. The 2006 champion was also the team's best finisher on Saturday in 17th. 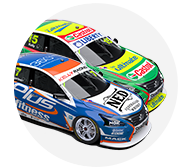 Behind Kelly on Sunday, Andre Heimgartner crossed the line 17th and Simona De Silvestro 21st, while rookie Garry Jacobson retired with electrical problems. 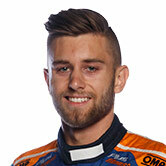 Heimgartner started 18th after being part of the bizarre hairpin incident in Q1, collecting Macauley Jones who spun immediately ahead on the road and then hit by Jacobson. He then fell to the rear of the field in the race, escorted wide by Lee Holdsworth's Mustang at Turn 1. 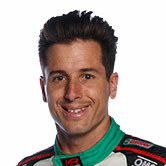 "Our pace wasn’t too bad, but I got caught up in someone else’s accident in qualifying," Heimgartner said. "The start of the race wasn’t ideal either. I got driven off the road and that put us down the back again. "I was able to pick a few of them off in the race, but really, we should have started higher and I feel we could have made a better run towards the top 10." Heimgartner is the best of the Kelly Racing quartet in the standings in 15th, with Kelly 19th, De Silvestro 20th and Jacobson 23rd.